We are a small friendly family run licensed hotel. Our aim is to make your stay as enjoyable and comfortable as we can. If you would like to know any further information please do not hesitate to contact us. We look forward to meeting you, from Ian & Bev and Family. 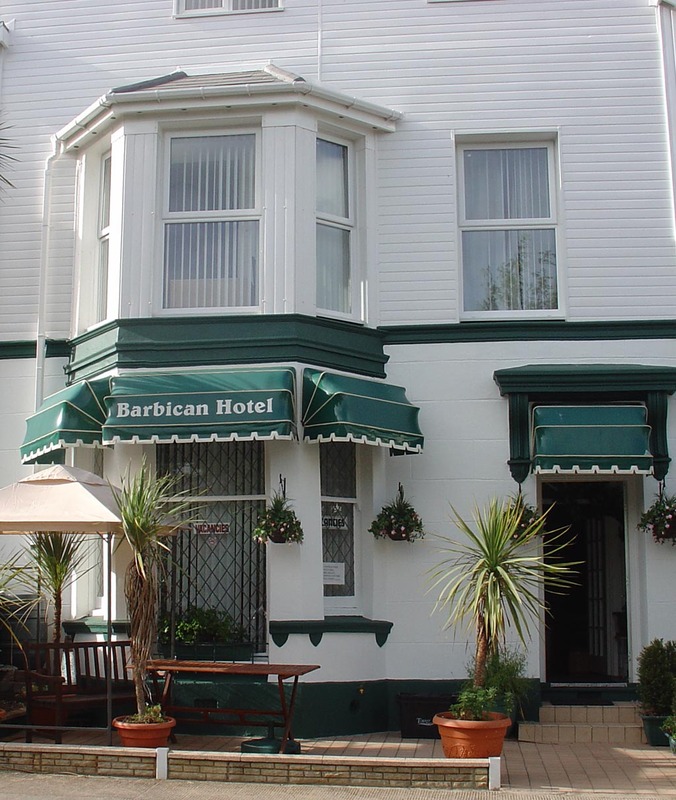 Within walking distance from the sea front, train & bus stations.